Welcome to the award winning webcam software VisionGS. 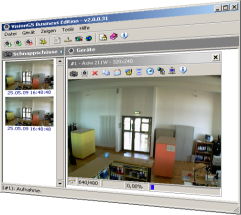 We are developing professional webcam- and video surveillance software since 1999. 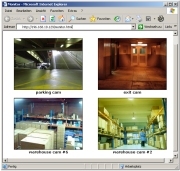 From simple USB webcams to high end video boards, DV / Firewire cams, plus Network-IP & PTZ cameras. 21st of June 2011: v3.1.0.4 is available for downloading. 27th of April 2011: v3.0.0.18 is available for downloading. All logos and product names are copyrights and trademarks of respective owners.